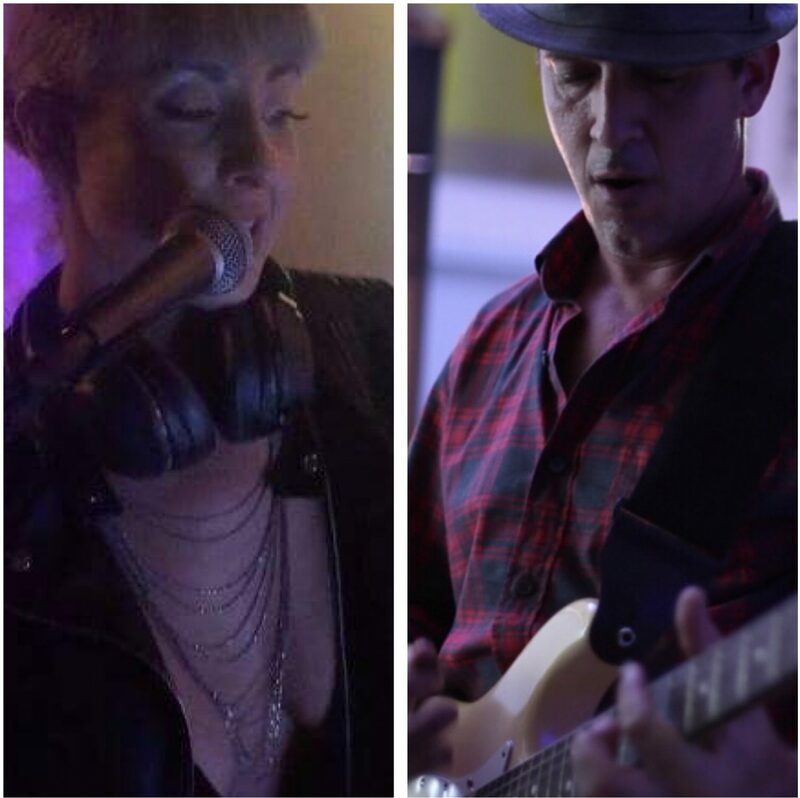 Sonic iD is a dynamic and versatile musical duo made up of international performers, DJ/Vocalist Inaia and Guitarist/Vocalist/Composer Diego Jinkus. When you hire Sonic iD to create musical ambiance for your venue, your guests will want to stay all night grooving, ordering “just one more drink” that turns into many more and having a wonderful, luxurious experience. From laid-back acoustic covers of your favorite tunes in fresh, unexpected versions, to the FULL sound of a female DJ with added live instruments and vocals creating energizing musical layers of sound, Sonic iD will keep your venue being known as THE spot to be.